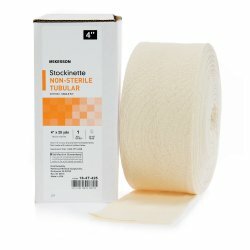 McKesson offers a comprehensive product portfolio of orthopedic supplies. 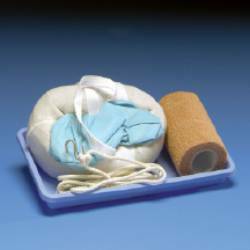 We offer quality products for various orthopedic needs from national brands such as BSN Medical, Spenco Medical, Alimed, DeRoyal and Ossur. 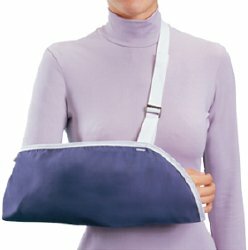 Browse our vast product selection including knee immobilizers, shoulder immobilizers, splints, wrist braces, thumb splints, back braces, abdominal binders, arm slings, elbow braces, neck braces, cervical collar, ankle braces, foot braces, heel cups and knee braces. 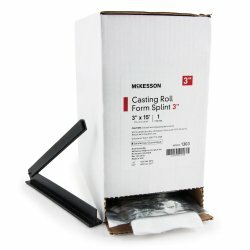 We also offer casting supplies including stockinettes, cast tape, casting and cast protectors. 4 inch X 25 yds. 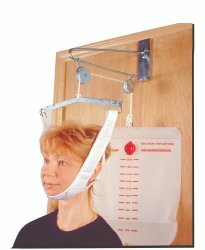 Used under plaster casts for skin protection. Minimal water needed to activate.